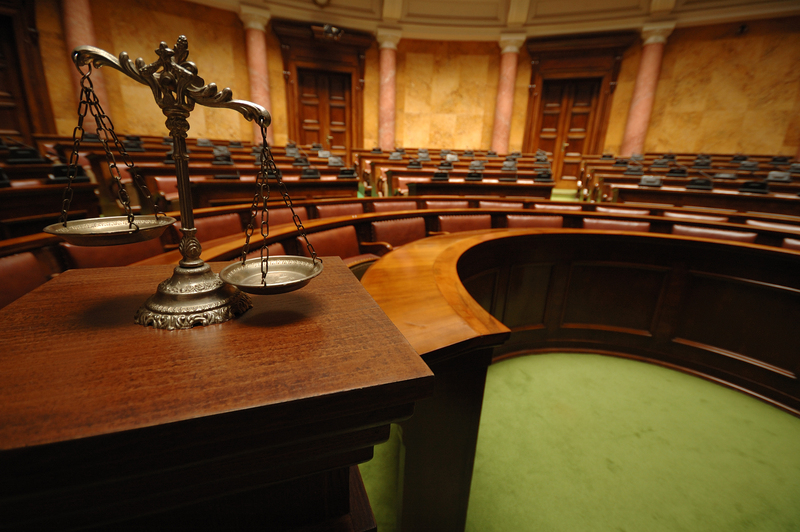 When you're involved in court proceedings, do you need a Judicial Bond? Surety bonds are designed to safeguard the interests of those who could be impacted if you fail to follow through on your obligations. When you're involved in a court case, you have a number of obligations to others involved in that case, and for this reason, you may need to get a Judicial Bond. If you are involved in a lawsuit, you may need a Judicial Bond. This is a type of surety bond, or more specifically, a court bond. A surety bond is kind of like insurance; its purpose is to guarantee you will follow through on your obligations. Before entering into a civil proceeding, the court might require you to obtain a Judicial Bond to ensure that you can pay the costs related to the legal action. If you are required to get a Judicial Bond, the court will let you know. Judicial Bonds should not be confused with Fiduciary/Probate Bonds, which are also used in court proceedings. Learn about the differences between a Judicial Bond and Fidicuary Bond. Defendant bonds block a plaintiff’s action or postpone payment of a judgement. They generally permit the defendant to regain control of contest property or postpone the enforcement of a decree affecting rights to property. Common types of defendant bonds are Bail bonds, Appeal bonds, Counter-Replevin bonds, and Release of Lien bonds. Plaintiff bonds are required of plaintiffs to ensure protection of the defendant should the plaintiff lose the lawsuit. They hold the plaintiff liable for any damages that the defendant suffers due to the result of the court proceeding. Common types of plaintiff bonds are Attachment bonds, Claim and Delivery bonds, Indemnity to Sheriff bonds,Injunction bonds, and Replevin bonds. To get a Judicial Bond, you need to contact a surety bond company. To make sure that you are financially able and trustworthy, the surety bond company will ask you questions about your personal and financial history. You will likely need to have a good credit history and references. If you can get a surety bond, the total amount of the bond will likely be set by the court. To secure your bond, you will pay a percentage of this amount (called the bond premium). Learn about how your court bond cost is calculated. Because of the hazardous nature of Judicial Bonds, you might also need to pay full collateral in addition to the bond premium. When you're looking for a Judicial Bond, contact Surety Solutions. With experience in all 50 states, we know how to bond you, no matter what your situation is. We even provide free quotes so you can know how much you'd pay for your court bond.